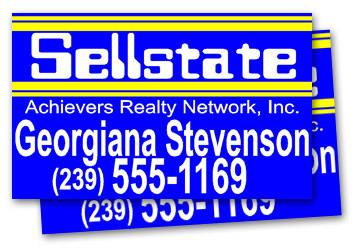 Magnetic Signs	are a Highly Visible and Inexpensive Way to Advertise your Business! 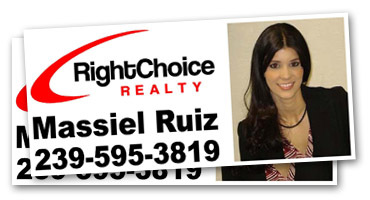 Our magnetic signs are printed in two styles: vinyl lettering on a solid background, or full color. They are printed on a heavy duty magnetic subtrate that is sure to stay securely attached to your vehicle in all types of weather. Prices are $50.00 per set of two signs, in the vinyl lettering style, or $69 for a set of two signs, printed in full color.